Donald A. Crosby is professor of philosophy emeritus of Colorado State University, where he taught for thirty-six years. 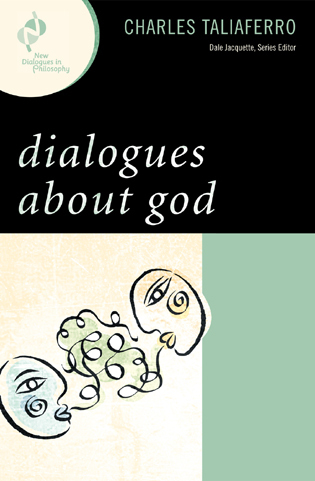 This book proposes an illuminating and exciting organismic alternative to mechanistic materialism—a metaphysics of emergent matter that permits a robust account of consciousness as evolutionarily adaptive and of freedom without dualistic presuppositions. Crosby succeeds brilliantly in making this account more plausible than the mechanistic materialist theories that consume the bulk of the profession’s and the public’s attention. 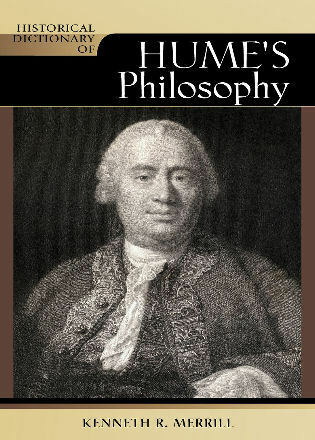 Without doubt, this work makes a significant contribution to the field. Donald A. Crosby underscores the active nature of consciousness in its capacity to engage in vicarious trial and error and in emergent hierarchical cognitive assemblages that are sources of order, influence, and novelty. 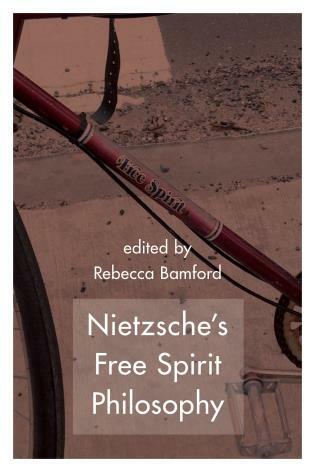 This is a persuasive and fresh treatment of an old problem—a treatise that will be welcomed with enthusiasm by philosophers, psychologists, and all who are interested in the nature of human freedom. Donald Crosby effectively uses both scholarly materials and everyday personal experiences in developing a clear cogent view of ourselves as free, thoughtful, self-conscious agents creatively at home in a dynamically evolving open-ended universe. Because Crosby avoids technical jargon but without oversimplifying, I know of no better book useful to both specialists in need of a widened context and general readers hoping to come to terms with the complex issues involved: reductive causal determinism vs objective chance, ontological dualism vs emergent levels of matter, the interdependence of genuine freedom and active consciousness. 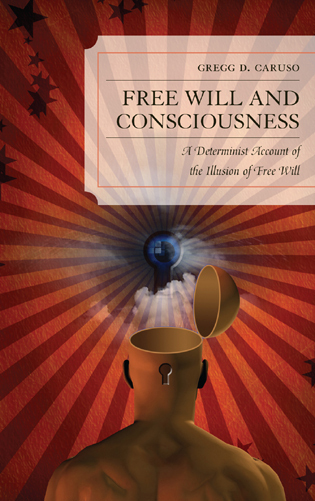 Consciousness and Freedom is a book of immense practical significance. As human activities increasingly cry out for responsible choices, what could be more useful than a concise and robust affirmation of our genuine freedom? 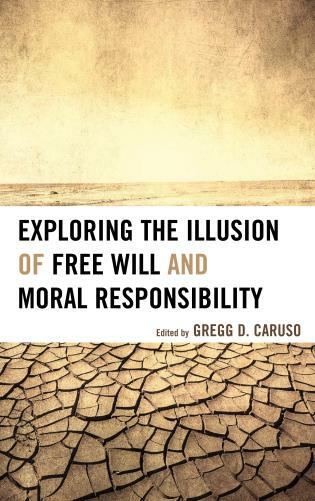 Crosby succeeds by clearly presenting freedom and consciousness in relation to each other and to culture, causality, chance, and science’s profoundly relational and evolutionary conceptions of matter. Freedom, Crosby shows us, is real. Carefully considered and freely declared reasons for denying freedom are self-contradictory and fail us by rejecting out of hand the opportunities and responsibilities of an effective human life. 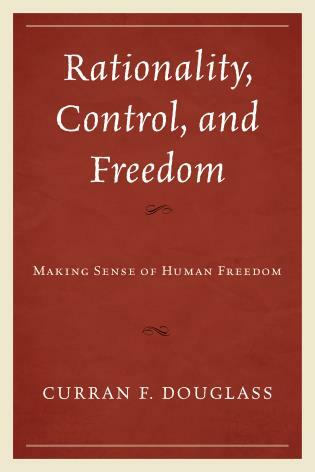 In Consciousness and Freedom, Crosby challenges the dominant mechanical models of the mind and universe. How can novelty emerge in minds and in the universe? 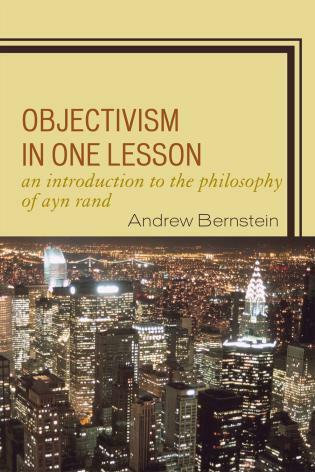 To answer this question, Crosby develops an alternative account of objective freedom. 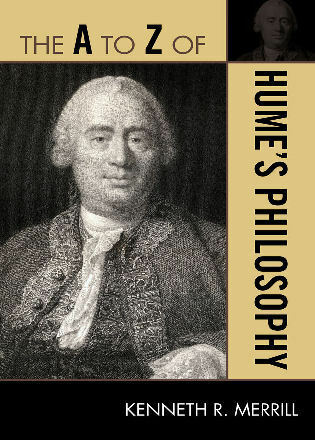 Even thinkers already committed to mechanistic models will be surprised and stimulated by Crosby’s vigorous alternative. Questions relating to human freedom cannot be separated from questions relating to human consciousness. The two are intricately entwined, and neither can be understood apart from the other. There is a widespread assumption today that we can understand the nature of human freedom even though there is an equally widespread acknowledgment that we have a lot yet to learn about the nature of human consciousness and its relations to the human body. This separation of the two issues is false. Attempts to prove it have failed and will continue to fail so long as the concept of freedom in its intimate connections with the nature of consciousness is not properly understood. 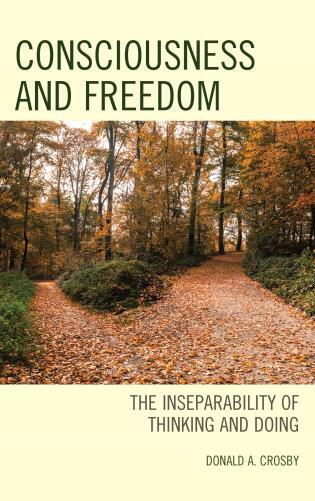 The kind of genuine freedom of thought and action defended in this book lies at the heart of responsible outlooks on our individual and social lives, our hopes for the future, the whole of our history as human beings, and our relations to the natural world.